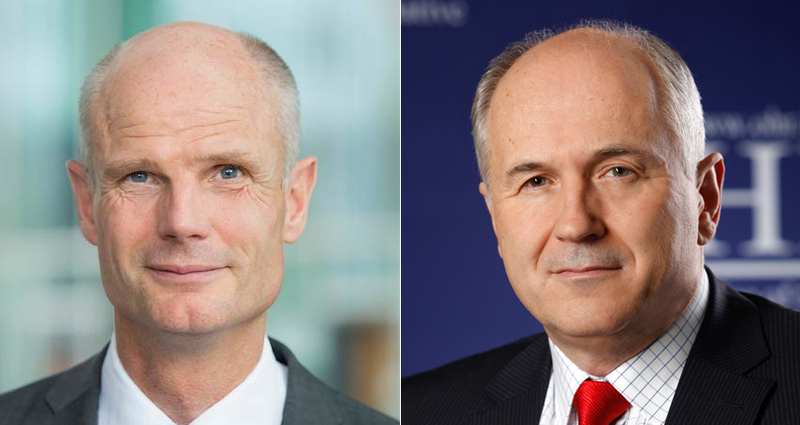 High Representative Valentin Inzko met today in The Hague with Dutch Minister of Foreign Affairs Stef Blok. They discussed the post-election political situation in Bosnia and Herzegovina. The High Representative noted that, now that the elections are over, BiH needs the authorities to be formed as quickly and as smoothly as possible so the country can continue working on the pressing reforms. The High Representative expressed his appreciation to the Netherlands for its continued and principled support to Bosnia and Herzegovina, as well as its support to the International Community’s efforts to ensure the full implementation of the Dayton Peace Agreement.